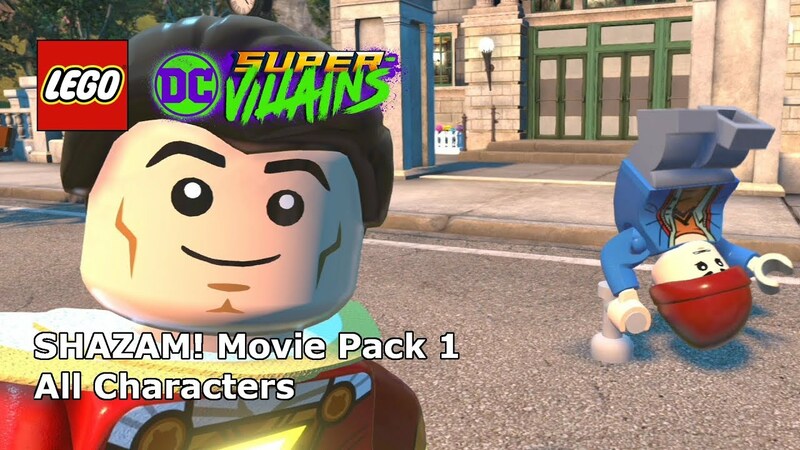 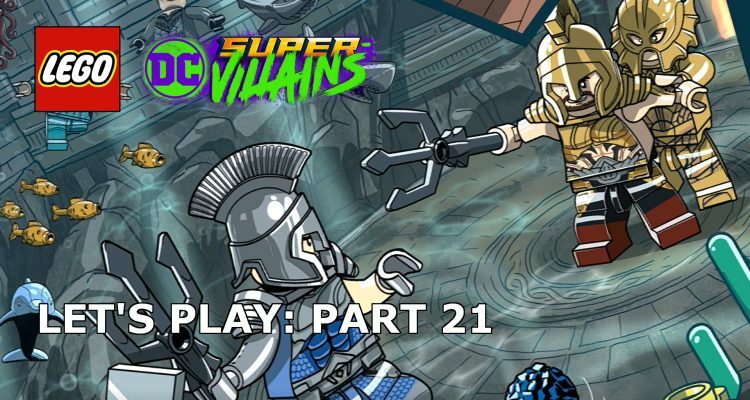 The first of the DLC levels for LEGO DC Super-Villains sees Aquaman head to Atlantis to take on his half-brother in a gladiatorial fight. 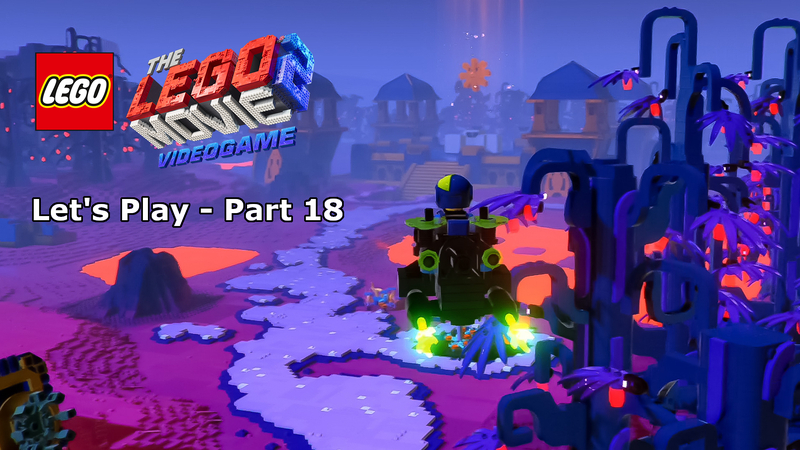 Sharks, jellyfish, tridents, gladiators, this level has everything awesome you can expect to see in the movie release later this month. 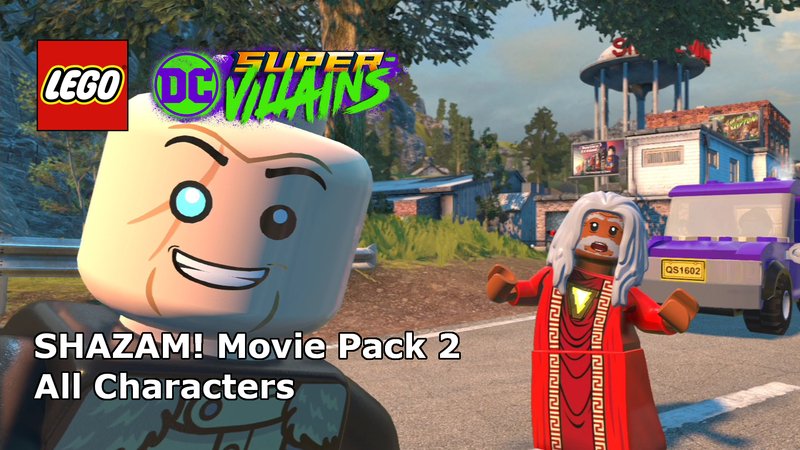 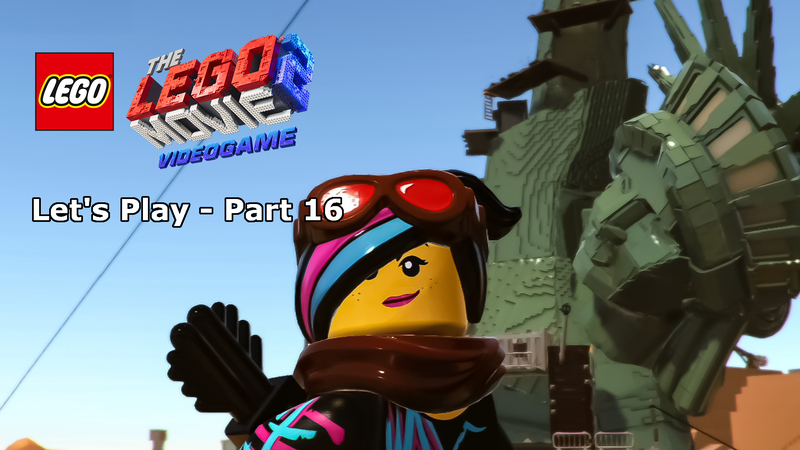 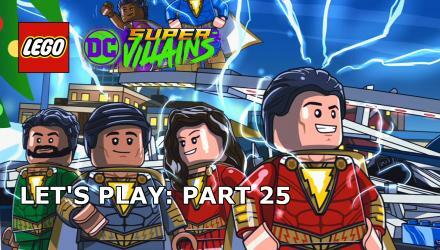 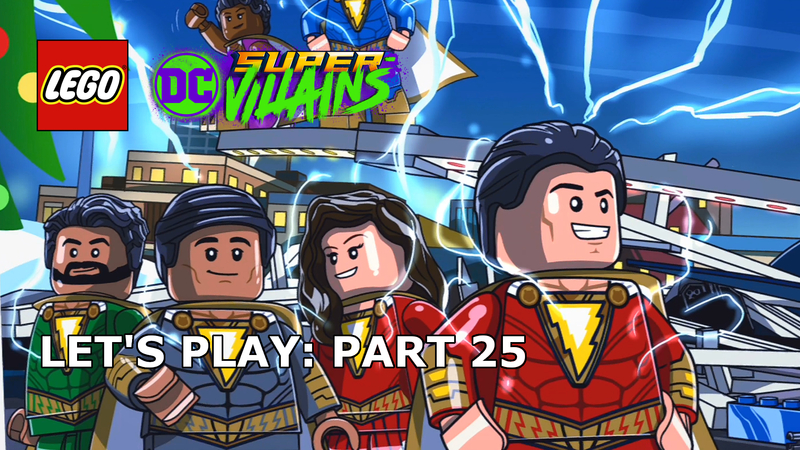 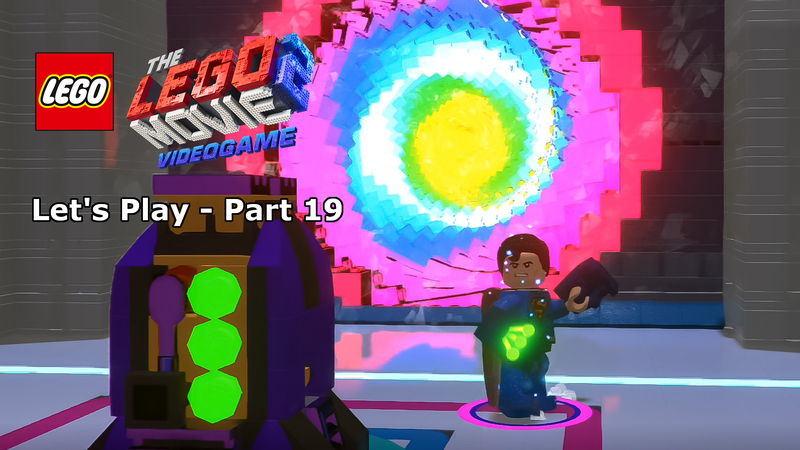 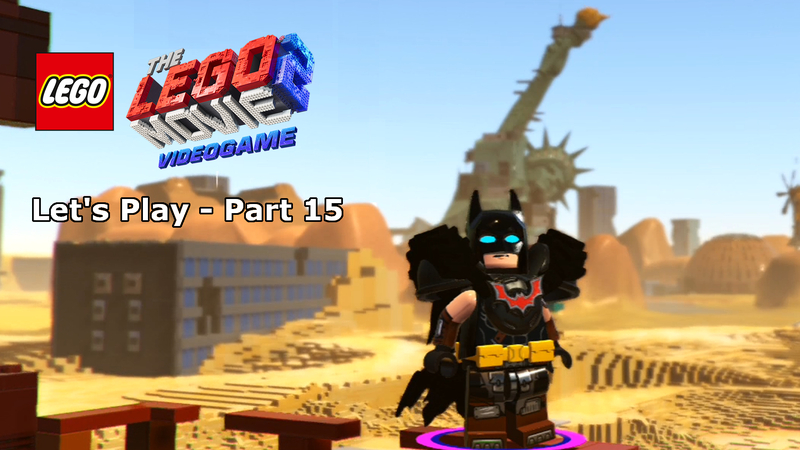 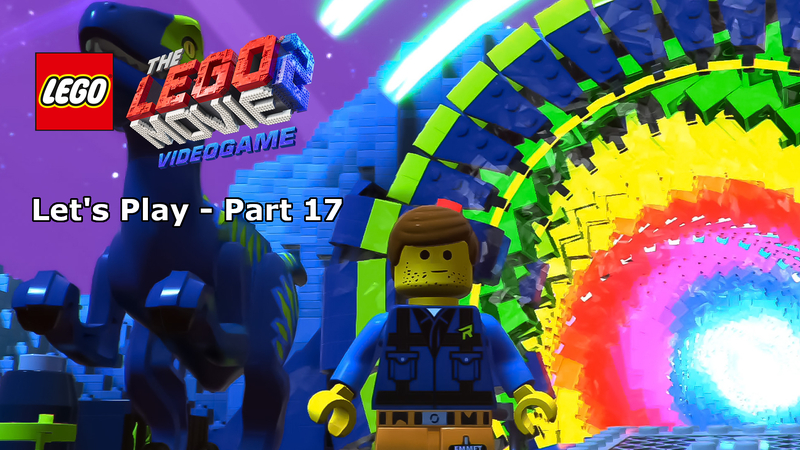 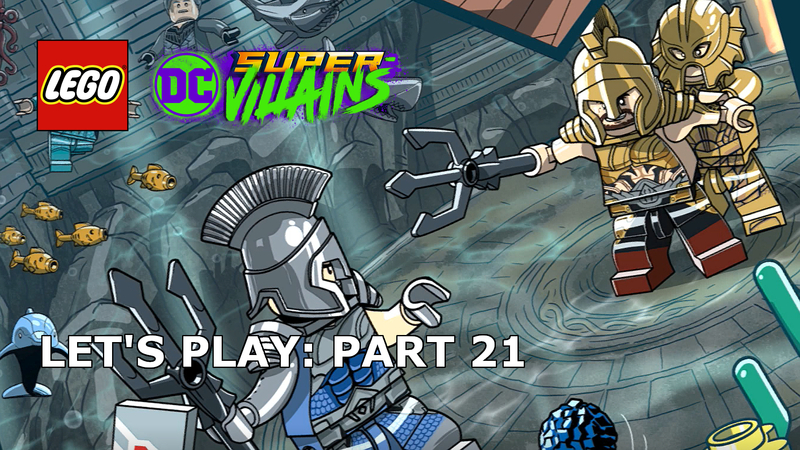 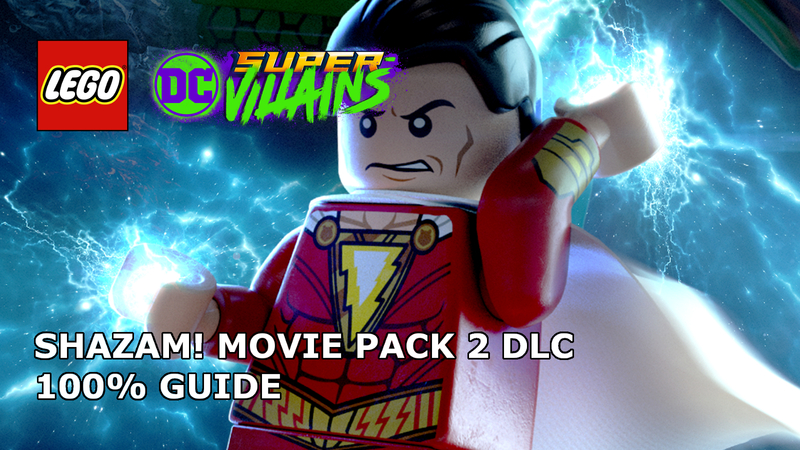 For now, though, let’s head to the depths and enjoy some new LEGO DC Super-Villains content.